Are you ready to take the next step in getting your house looking spick and span?House clearance services Stratford are certainly the best way to do this. 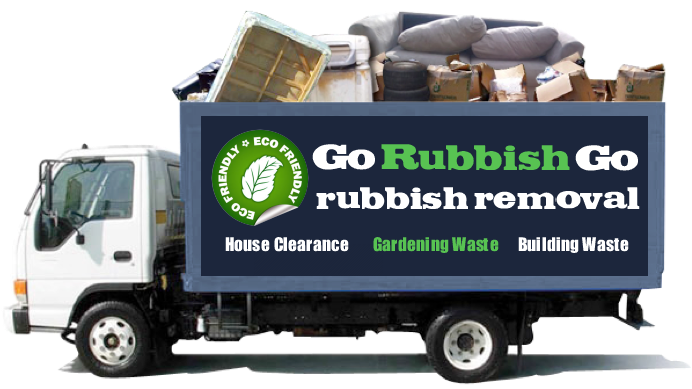 At Go Rubbish Go we will get all the unwanted junk removed from your house. We are experts in tactfully taking away rubbish piles and old furniture that have been cluttering up your space for too long. For the best customer services, great E15 house clearance prices, and excellent service, now is the time to call us on 020 8610 9182. Have a chat to our friendly customer service representatives to find out how we can help you. 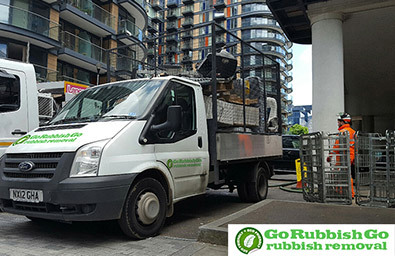 We make affordability a priority with our house clearance E15 services. This means that we can reach out to more and more people around the Stratford. We don’t want anyone to miss out on the best E15 house clearance Stratford simply because of money. Call us today on 020 8610 9182 to find out more about our affordable rates. You’ll find that they are excellent value for money. 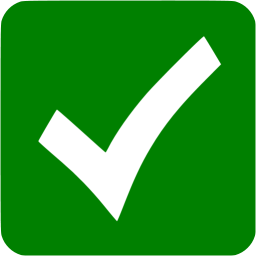 We can give you a quote for your specific request and we can tailor our services to meet your clearance needs and requirements. Book now to save money and time! There are so many factors that add up to make us the best Stratford, E15 house clearance. It isn’t just our professionalism, reliability, and fantastic customer service. There is so much more to us than that! We put an environmental focus on our clearance services. This means that when you invest in house clearance with us, you will be doing something positive for the environment. We recycle up to 85% of the junk we clear from your home. 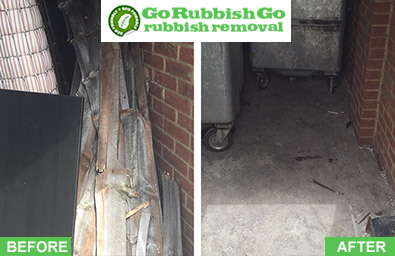 You can rest assured that here at Go Rubbish Go we are helping the world stay green. There is no time to waste when it comes to our house clearance services. From the minute you call us in the E20 area, we will be on your case immediately. In fact, if you need us there the same afternoon you call, we will make it. This is all part of our commitment to efficient house clearance in Stratford E15. We will not only be there on time, but we will handle the junk efficiently too. You can just stand back and be amazed at how efficiently our professional workers get the job done. Book now on 020 8610 9182 to avoid disappointment! 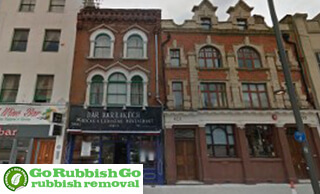 On top of our aforementioned efficiency, we also make Stratford house clearance E15 look simple and easy. This is because there is no house clearance task too big or too small for us to handle around the Stratford area. With years of experience in the industry, we know how to move a junk pile faster than anyone else. We also make sure we do this while making our clients smile. After all, customer service is at the forefront of our business. This is why we have such a great success rate and so many clients are likely to recommend us to their friends, families, and neighbours. There is only one way to get as good at house clearance as we are, and that is through years of experience. We are proud to have been servicing the E20 area for many years. Each year, we grow as a business. We take on board customer feedback and always listen to new ideas and suggestions. This is how we continually grow and develop while delivering great house clearance services E15 Stratford. Throughout years of experience, we have developed professional training methods to ensure that our team members can work efficiently and quickly. We work fast for a low price! Get the best deal on Stratford house clearance by contacting us on 020 8610 9182 today! Stratford can be found in the London Borough of Newham. It is in East London around 6 miles from Charing Cross. Stratford is an up and coming primary retail district of East London. It also has a successful business centre as well as leisure and cultural centres. The Stratford Circus is a big draw card for visitors and locals, as is the Theatre Royal Stratford East. The Church of St John the Evangelist is located on Stratford Broadway, in the centre of the town. The Old Town Hall is another key landmark that was first opened in 1869.